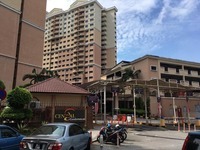 Cengal Condominium is a leasehold condominium located at Jalan Sri Permaisuri 3, Bandar Sri Permaisuri, 56000 Kuala Lumpur. 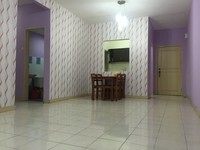 It is developed by DwiTasik Sdn Bhd (a subsidiary of Pembinaan Punca Cergas (PPC) Group) and was completed in 2006. 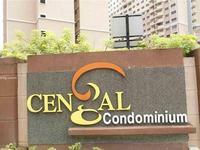 Cengal Condominium comes with 2 blocks of 19 storey building which comprises a total 790 units. 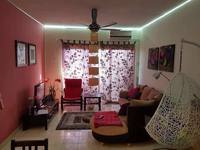 The built-up size of the unit measures approximately 865 – 1,080 sf in size All units come with 3 bedrooms. Cengal Condominium provides facilities such as cafeteria, covered & open parking, gymnasium, takraw / badminton court, mini market, playground, swimming pool, activity hall and 24-hour security. 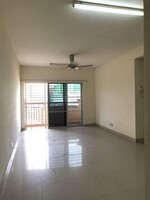 Cengal Condominium is near to amenities such as public transportation (LRT & KTM), and schools (SRJK (C) TAI THUNG, SK Sri Tasik and SMK Sri Tasik). 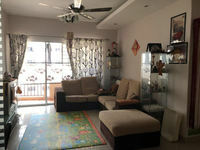 Cengal Condominium is very well connected to KL City centre and Petaling Jaya via public and private transport. These highways and expressways are East-West Link, Kuala Lumpur-Putrajaya expressway, Besraya Highway, MRR2, SMART Highway and Jalan Loke Yew, thus allowing motorists to reach any part of Klang Valley easily. 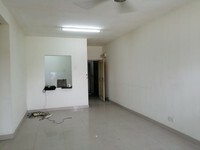 Get me good deal if there is any units available in Cengal Condominium.